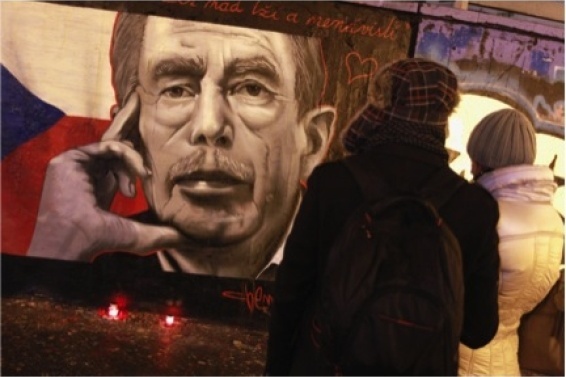 A presentation of the Vaclac Havel biography will take place on the 4th of November at the Czech Center in Berlin. 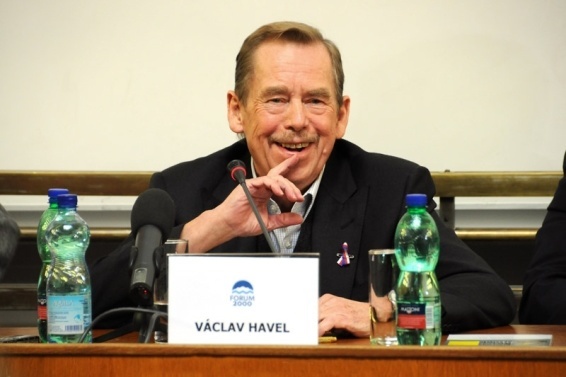 Vaclav Havel is well known as the former president of independent Czech Republic between 1993- 2003, as well as also retaining the role of presidency in Czechoslovakia between 1989- 1992. He is famous for his playwrights and dissidence during the communist dictatorship. This event is organized with the cooperation of the Propyläen Verlag Press, the Embassy of the Czech Republic and the Czech Center in Berlin, and it will take place on the 25th year anniversary of the Velvet Revolution. The author of the biography, Mr. Michael Zantovsky, is a close friend of Vaclav Havel, and will present the biography, that simultaneously speaks about the events of 1989. During the presentation, a dialog of Mr. Zantovsky will be heard with the former Minister of Culture Michael Naumannem. This German translation of the book was publicized by Propyläen Berlag press. Vaclav Havel was a writer, who was forbidden to write during the communist era. He was well known as a dissident and statesman. As a speaker of the regime, opponents were imprisoned and after the Velvet revolution he became one of the most respected representatives of the Czech Republic in the western hemisphere. The author used to work as a correspondent at the Prague Reuters agency in 1988/1989 and was cofounder of the Civil Forum (Občanské fórum). After that he was working as a speaker and adviser at the president Havel's office. He is currently working as an ambassador for the UK embassy.